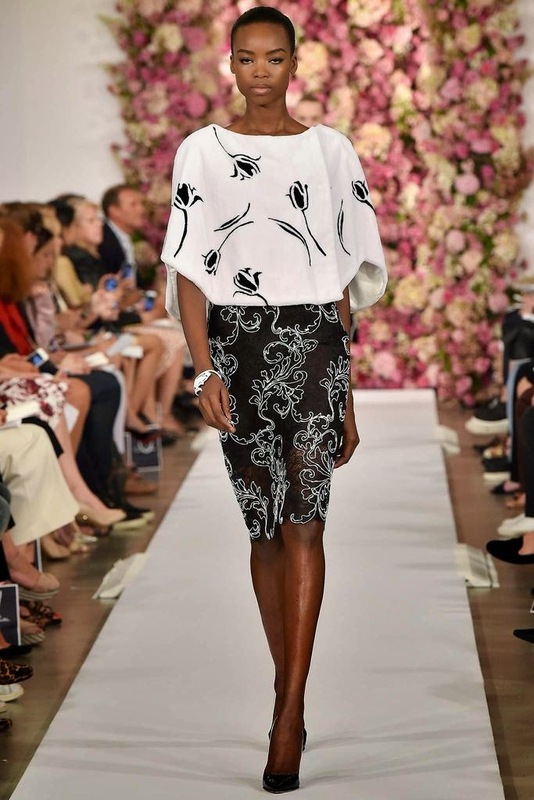 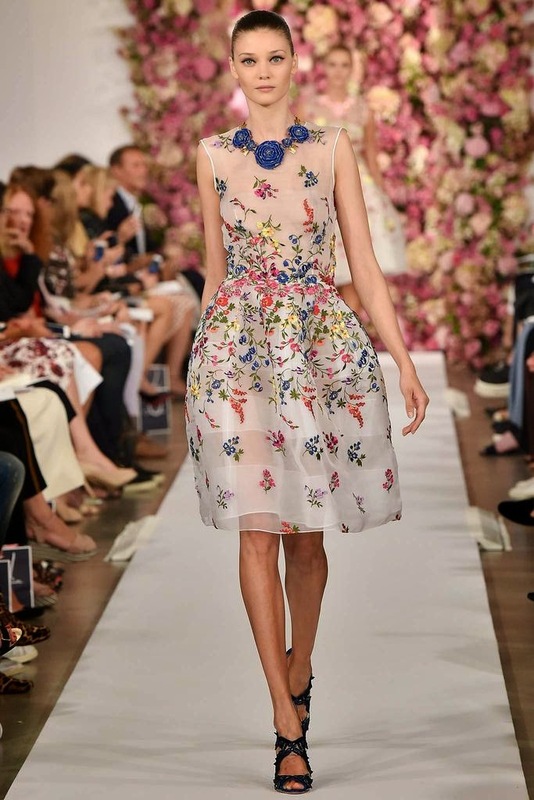 The Oscar de la Renta Spring 2015 Collection presented during New York Fashion Week on September 9, 2015. 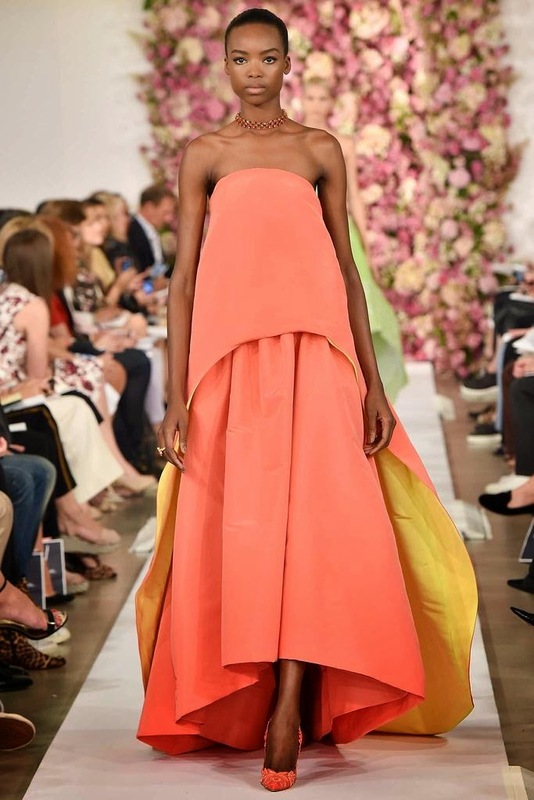 Earlier this year John Galliano entered failed talks to take over as creative director of Oscar de la Renta. 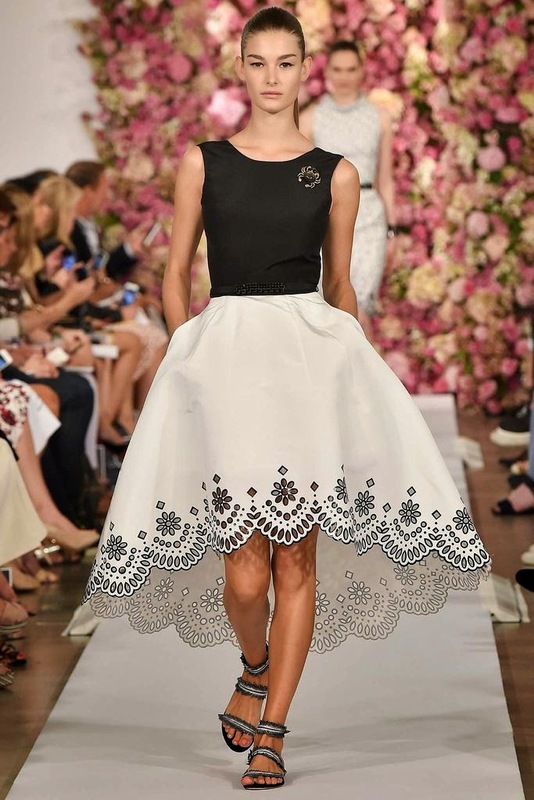 I don't know who they hired in his stead, but Oscar de la Renta Spring 2015 is gorgeous! 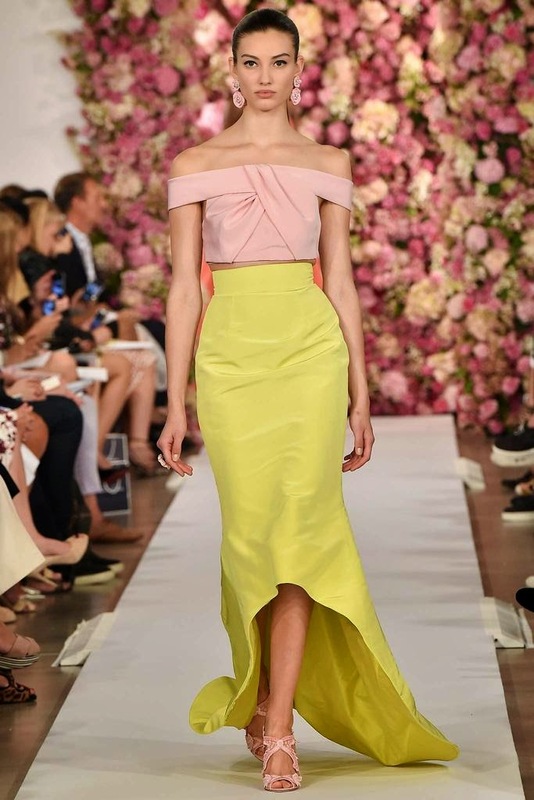 It still has that "ladies who lunch" vibe, but Spring 2015 much more modern and youthful compared to previous seasons. 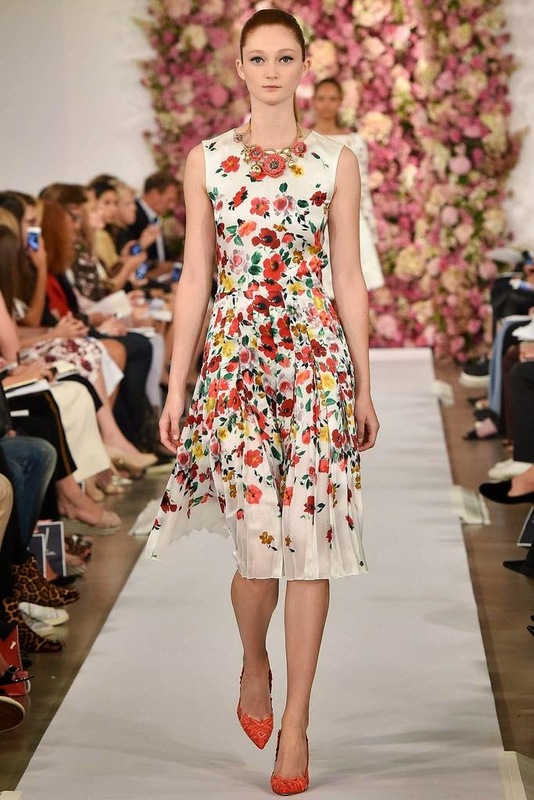 To see the complete Oscar de la Renta Spring 2015 Collection, click "READ MORE" below. 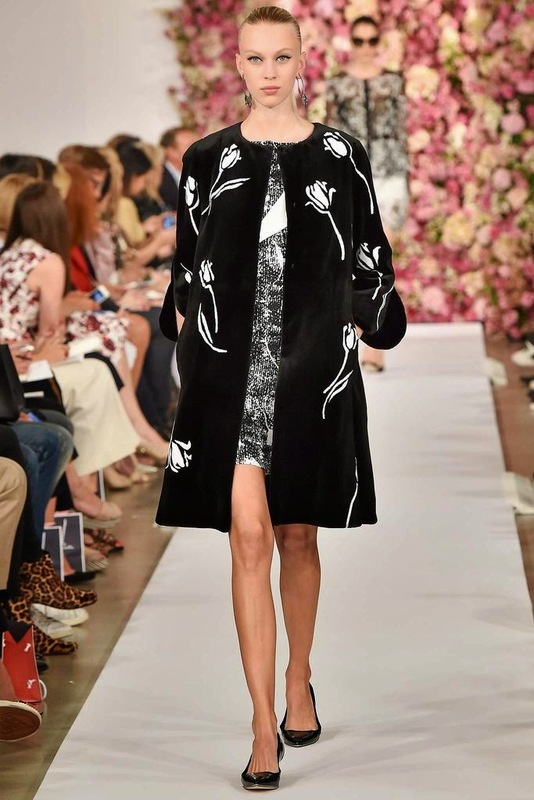 Fashion designer Oscar de la Renta.